At the dub stage for Yoga Hosers. 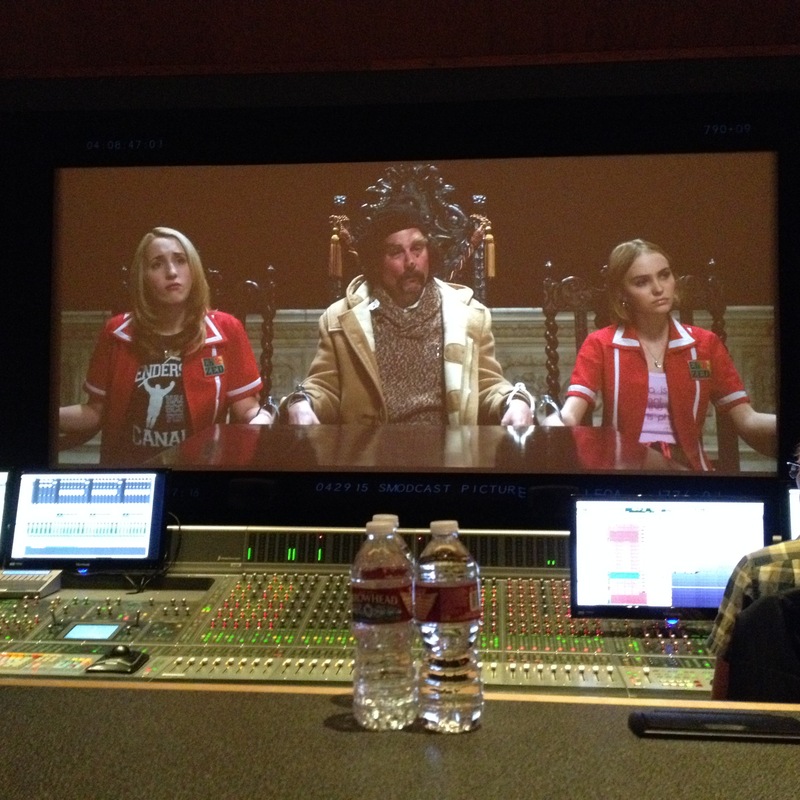 Had a great day at the dub for Yoga Hosers today with composer Christopher Drake and director Kevin Smith. To borrow a quote from Kevin, “it sounds expensive!” You can’t get a better compliment than that.